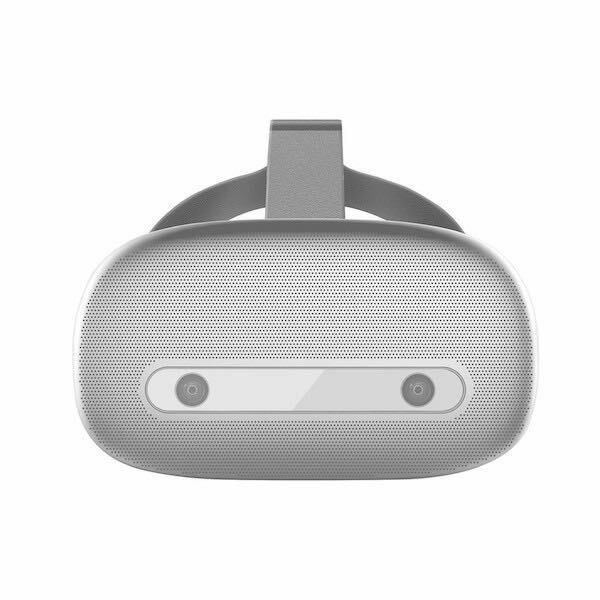 The Lenovo Mirage Solo is a standalone VR headset by Lenovo in collaboration with Google. Lenovo, the manufacturer, is based in China. 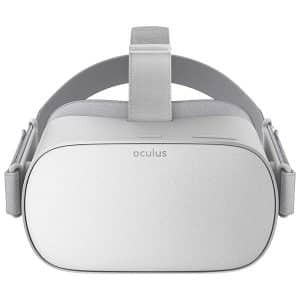 This standalone VR headset is compatible with Google’s Daydream VR platform. 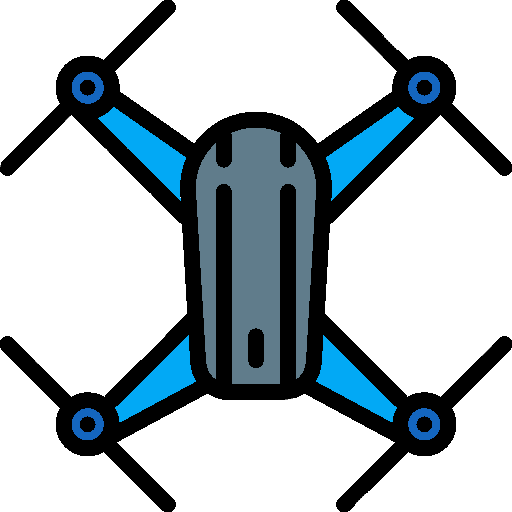 Daydream boasts a wide range of existing content. The Mirage Solo features 4 GB of RAM and 64 GB of storage, although there is a microSD card slot for users requiring more space. 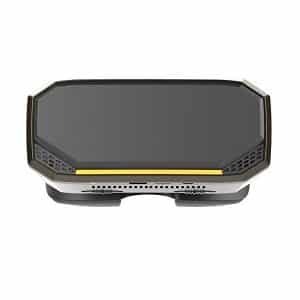 User reviews for this all-in-one VR headset are quite positive regarding the 75 Hz refresh rate and the quality of the LCD display. The VR community also praises this HMD’s positional tracking as well as its battery life. However, users claim that the headset is a bit heavy and bulky. 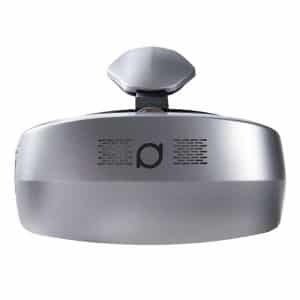 Wireless Daydream controller: Lenovo’s 3DoF controller features a clickable trackpad and buttons as well as a volume rocker. Comfort-oriented design: this headset is designed to fit different face shapes and head proportions. There is also specific load distribution to reduce strain on the front side. It is possible to use this headset with glasses. Google WorldSense: the Mirage Solo features built-in tracking cameras and sensors, for more freedom to move (6DoF). Battery life: according to Lenovo, users should be able to use this VR headset for about three hours. 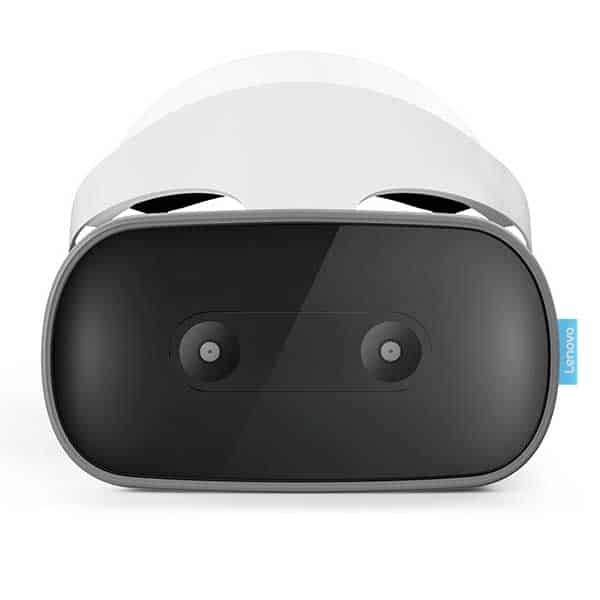 This Lenovo standalone VR headset is at the manufacturer price of $400 (see on Amazon). Discover more standalone VR headsets with our comparison engine.